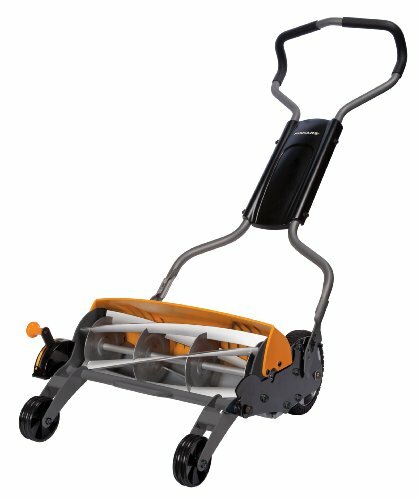 The StaySharp Reel Mower combines amazing technology with superior ergonomics to deliver best-in-class cutting performance without gasoline, oil, charging, the hassle of cords or the noise created by other mowers. 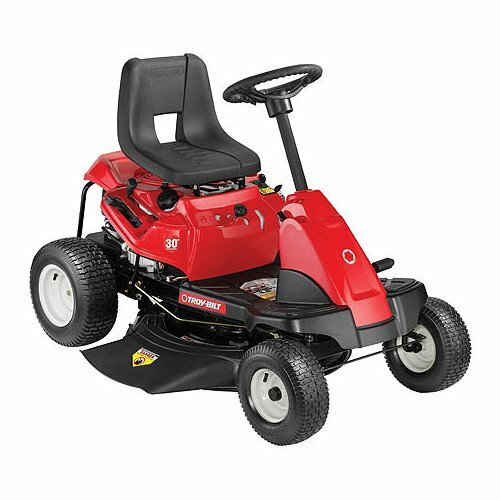 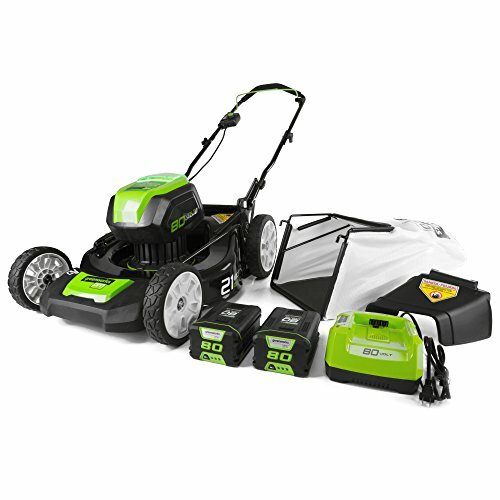 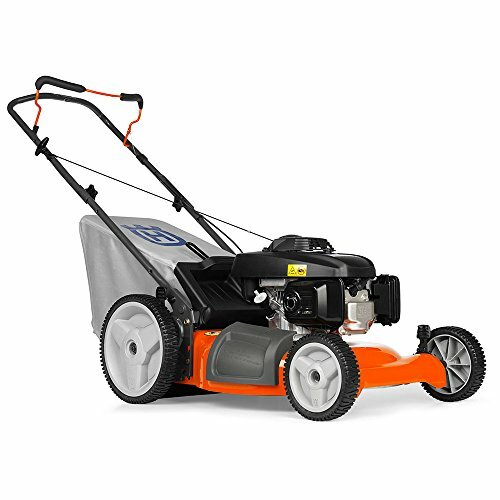 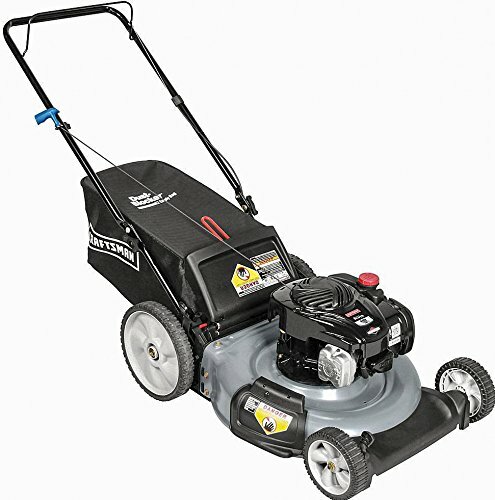 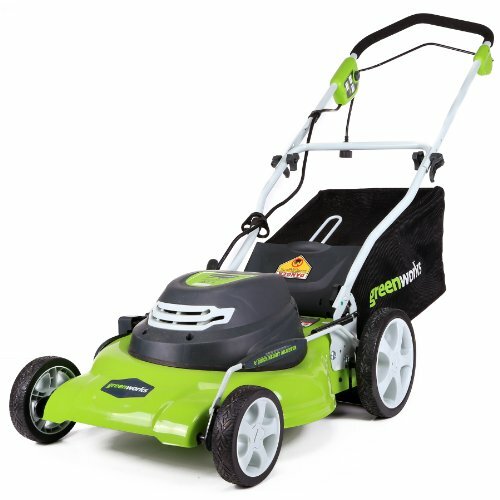 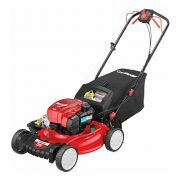 It features an InertiaDrive Reel for 50 percent more cutting power than standard reel mowers and a StaySharp Cutting System to eliminate the cost and inconvenience of annual blade sharpening. 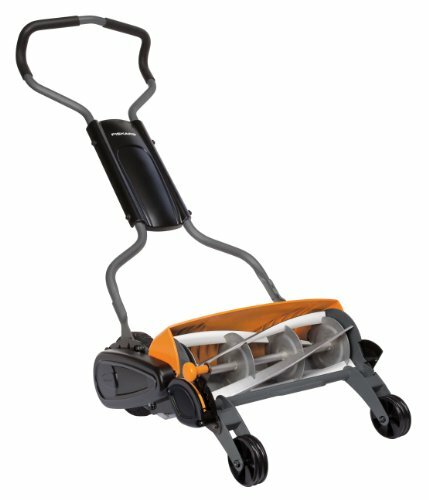 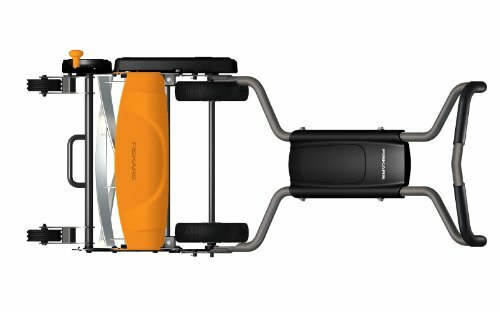 The combination of these technologies makes the StaySharp Reel Mower 30 percent easier to push than other reel mowers, helping you get more done with less effort.